Dr. Tran BioSci Consulting: An Integrated BioSci Investing Alpha-Intelligence: How To Best Allocate Your Capital In The IBI Long-Term Portfolio? An Integrated BioSci Investing Alpha-Intelligence: How To Best Allocate Your Capital In The IBI Long-Term Portfolio? IBI Long-Term portfolio is compounding over 27% as of Jan. 12, 2018. New portfolio additions are continuing to deliver substantial profits. Notable performers continued to add further values. For those biosciences, it’s not a bad idea to take 25% profits while keeping the rest for the long haul. Despite that the best strategy is to mirror IBI long-term portfolio, there are alternative approaches to capture the lucrative profits in bioscience. 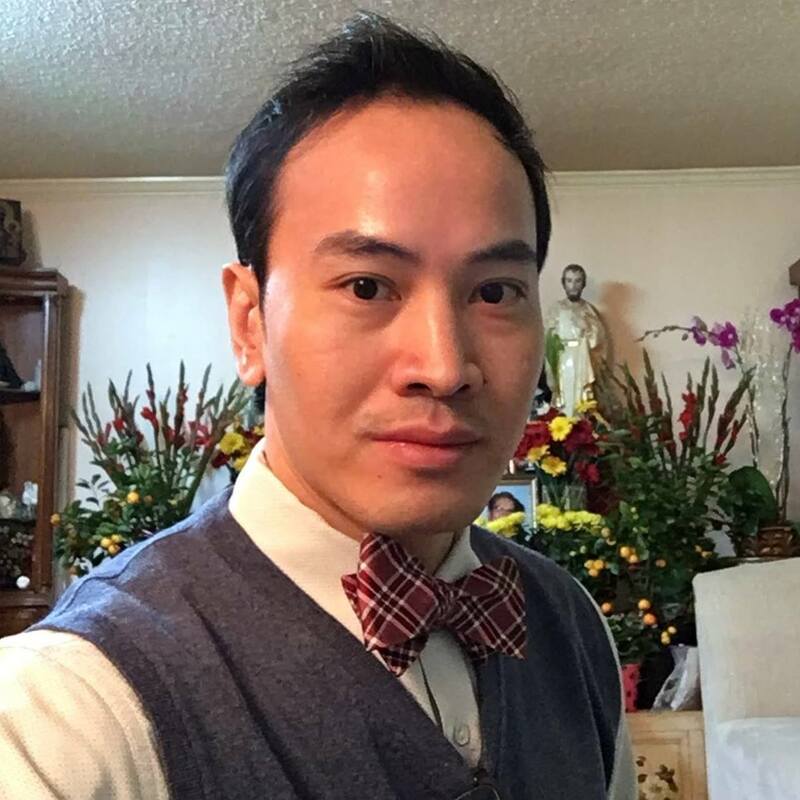 We’ll share with readers our exchange with Len Nguyen (a highly insightful partner of our expert community). This is the Alpha-Intelligence for next week that we wish to publish in advanced for subscribers. Since Integrated BioSci Investing (“IBI”) commenced operation back on June 27, 2017, we’ve compounded the 27% composite gains for the IBI Long-Term portfolio. Our robust growth is mostly due to the notable performers as depicted in table 1. Accordingly, our picks in Kite Pharma (NASDAQ:KITE), Nektar Therapeutics (NASDAQ:NKTR), Spectrum Pharmaceuticals (NASDAQ:SPPI), Atara Biotherapeutics (NASDAQ:ATRA), Amicus Therapeutics (NASDAQ:FOLD), Exelixis Inc (NASDAQ:EXEL), and Crispr Therapeutics (NASDAQ:CRSP) procured 82%, 282%, 153%, 100%, 62%, 59%, and 45%, respectively. Figure 1: Notable IBI performers. (Source: Google Finance). Without further introduction, we’ll share with you the exchange between Dr. Tran BioSci of Integrated BioSci Investing with Len Nguyen (that can shed further insight into how to best use the IBI Long-Term Portfolio). LN: What do you recommend as the percentage of a particular stock in the IBI portfolio that one should allocate? Dr. Tran: I suggest that investors allocate an equal percentage to all bioscience in the IBI Long-Term portfolio. Notwithstanding, for certain equities that have compelling reasons with nearly 100% certainty that they can trump other issues, I'd double up the stakes (but no more than that). Notably, there are always the random chances that no matter how strong a thesis is, it will not be played out as one anticipated; hence, it’s best to exercise adequate diversification to minimize the risks while maximizing one’s chances to find the multi-bagger rewards.